Living the #unistudentlyf is an awkward phase between high school chills and adulting for real. Perhaps some of you have read Bernard Salt’s article where he stresses that millennials should stop eating #smashedavo toast for brunch if they want to afford a house in the future (or you have read the oh-so-many critiques of that article from frustrated millennials in response). Either way, as most of you have figured, the struggle is real when it comes to keeping a balance between your work life and your academic life. Do you earn enough to pay your rent, and spend the rest of your time reaching for those HDs? Or do you just go with the “P’s get degrees” mindset, spend minimal time on study, and work heaps to enjoy the benefits of having a healthy bank account? Either way, here are some tips on balancing your work and study life, so you can start the New Year out right! Planning is an amazing tool that will get you through your uni life. Whether you’re a trendy digital platform type of person, or an old school diary type of person – use a calendar! The worst thing is signing up for too many shifts at work, before realising you have three assignments due in a week and freak out about it. Eat nutritious food at regular intervals. And I don’t mean living off energy drinks, coffee and No-Doz. I mean actual food that adds value to your life (like avocados!). And try to sleep well (as in, your recommended hours), and dream of those unicorns swimming in a sea of HDs. Let your boss(es) know that you are a student and how busy or flexible you are. Transparency is key if you need their understanding later to drop out of work for a last minute group assignment. Plus, they can see how much you’re able to work whilst still trying to juggle your uni and social life, and it’s never bad to keep up a good relationship so they can write you a shining reference later. Long train ride? Waiting for the bus? Found a seat on the light rail? There are so many opportunities to whip out that textbook /laptop/gadget to get some readings or calculations done. When your tutor asks who has done their homework, you’ll get the satisfaction of being on the receiving end of their smile. Remind yourself that you have friends, and go out with them! Or binge on a new series on Netflix. Or eat that giant dumpling from Din Tai Fung. Whenever you have worked hard, you deserve to give yourself something indulgent. Just do it. If you need someone to talk to about your work-study balance, come and visit the Recruitment Advisors at UTS:Careers’ drop-in service (CB01.04.13). They are super helpful and will listen to your stories. And remember, as you begin to master the work-study balance, you’re developing skills that will stay with you for life! 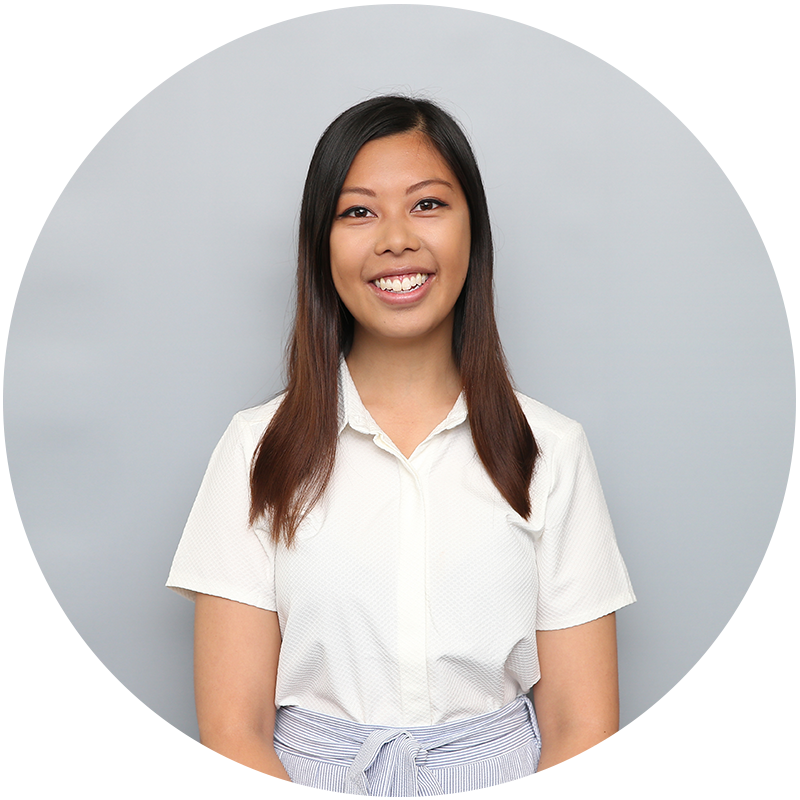 Winnie Yip is a Special Projects Ninja for the Engagement Team and a Recruitment Advisor Intern for Curriculum and Career Development at UTS Careers. Her passion is in science communication and empowering young people to become better leaders. When she’s not watching Netflix or sharing tacky jokes, she walks around sneakily taking photos of cute dogs for her dog-lover friends..